After four days hiking, after sun, rain, after hards ups and downs, we finally arrived at Matchu Pitchu. 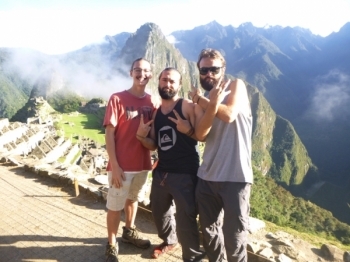 Machu Picchu was an awesome experience, and I will definitely recommend this to all the people I know, so we can have some more Danish people join this trip. Avec cette incroyable aventure, il est tout a fait normal que vous vous disiez par après que vous avez la piqure du treck. 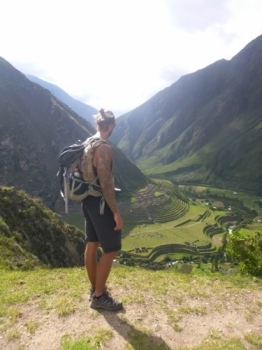 The inca trek was amazing. Especially because the staff was working so hard to make you feel comfortable. 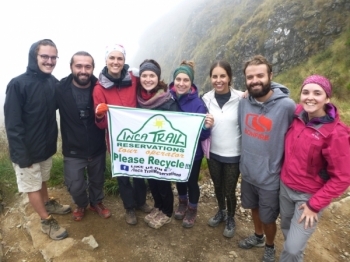 Even though the trip started with a rocky start: the bus that was supposed to pick us up at 5.30AM never showed up and we ended up leaving Cuzco an hour and a half later; I had an amazing time with Inca Trail Reservation. I really enjoyed the trek. 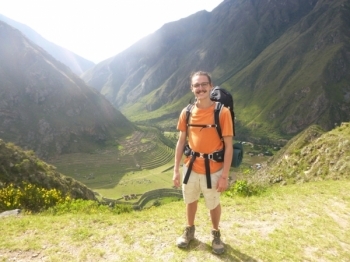 The guide will tell you about everything he knows about the inca monuments. 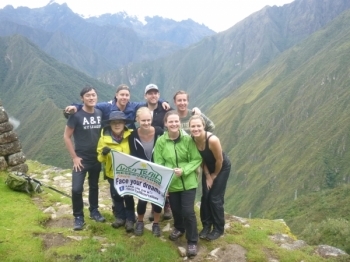 The best inca trail adventure! 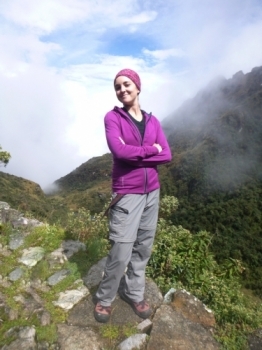 Honestly, this trek will change your life. 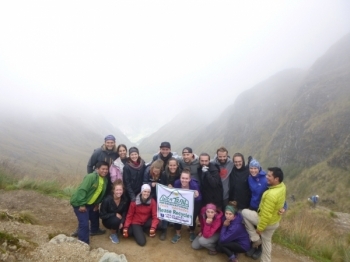 The views are amazing, the porters always on time and love to encourage, the food was good. What could we say? 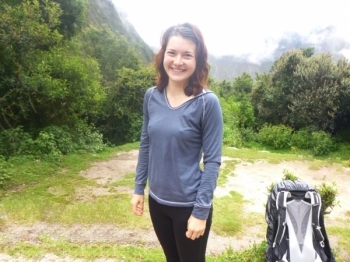 After a four day hiking trip we arrived in Aguas Caliente and we couldn't be happier. En premier lieu ce fut pour moi une expérience de groupe incroyable. Nous avons eu la chance d'avoir une superbe énergie. 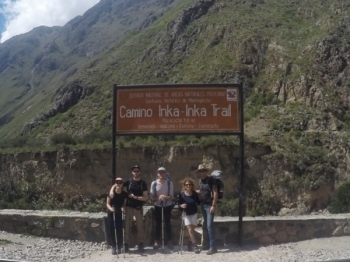 Nice experience with inca Trail. 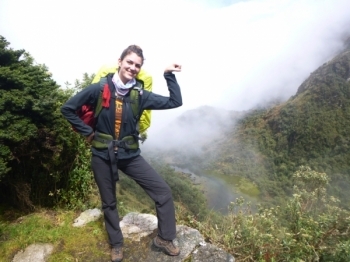 Porters do outstanding work and the food is top notch. 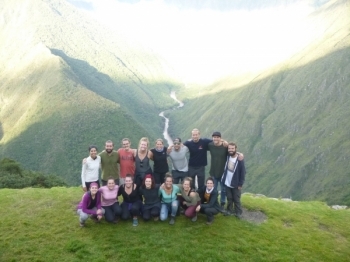 It's a tough trek over four days, but it makes the arrival at Machu Picchu more rewarding. Avant même de passer le premier checkpoint, je regretais déjà d'avoir un sac à dos aussi lourd. Que increíble experiencia hemos hecho todos juntos, como una familia. Mis 7 jóvenes amigos de Canadá y yo (la única francesa) caminamos 4 días con sonreís grandísimos !! No era fácil por todas. Creo que es normal con nuestras mochilas de más de 11 kg!. 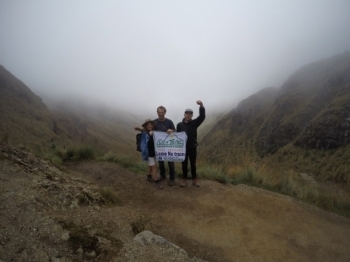 The Inca Trail was incredible , We enjoyed all the time with our Guide Raul. 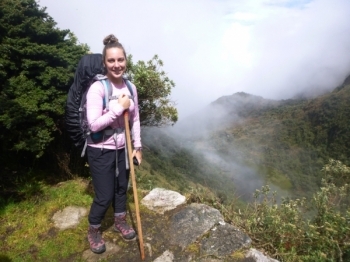 We werre keen to do the 4 day / nigth trek and we were so happy with our decision .